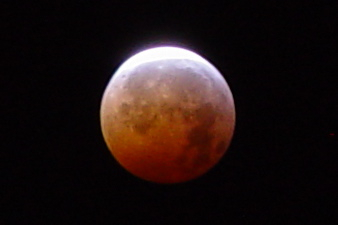 I had the pleasure of sitting outside from about 2:30 until about 4:45 am enjoying a cigar and the lunar eclipse. Here is a photograph. Enjoy! Copyright © 2011 Jay B. Hancock. All Rights Reserved.